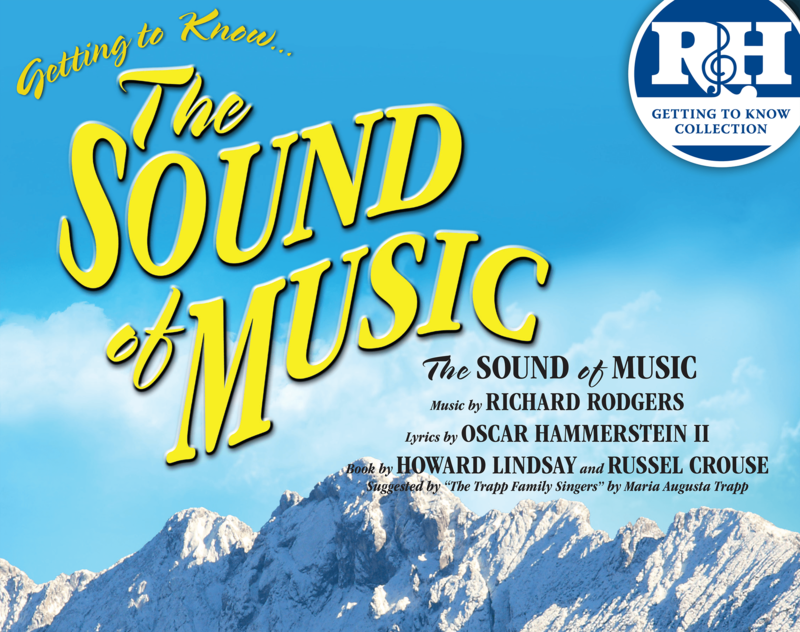 The Bridges Academy of Fine Arts at St. Luke's is enrolling now for our annual Jerry Eckles Music Theater Camp, where we will present a one-hour version of the beloved musical "The Sound of Music!" Camp will run for one week — Monday through Friday June 17-21 from 9 a.m. to 4 p.m., with extended time on Friday for an early evening performance. Enrollment is open to students entering 3rd through 9th grade. There are plenty of roles for girls and boys — a fun opportunity for your child to develop/expand their skills regardless of prior experience! Tuition is $300 for one child, and $275 for each additional sibling through our registration deadline of May 31. Late registrations will be accepted if space allows at a $325 tuition fee per child. Camp Director this year is Tina Throckmorton, a talented veteran of our Department of Music and Fine Arts through her involvement and leadership in our Chancel Choir and Tapestry Players, as well as the Children's Music summer musical. She will be joined by Assistant Director Sarah Butler, another cherished talent active in our Chancel Choir and Tapestry Players. One performance on Friday, June 21 at 6 p.m. in the Rotunda Theater. Free admission. In order to use our time well during the week, we will hold a short audition on Saturday, June 15 at 10 a.m. in the Rotunda Theater. Audition requirements will be communicated to camp attendees in plenty of time prior to that date.